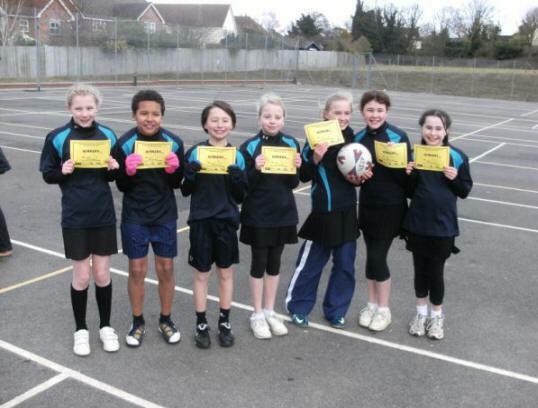 On Wednesday 10th March, the netball A team travelled to the County High School to take part in a netball competition. There were 8 teams in all and KSJ played them all. This gave KSJ maximum points, meaning that we go through to the next round. 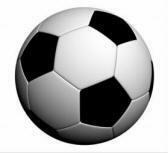 We have to play St. Mary's Stansted in a play off. The winner will compete in the Essex finals.